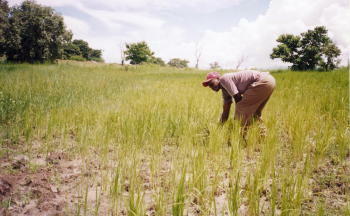 LifeNets is always interested in successful agricultural projects in developing countries. This is our first rice venture. The project is in Karonga, one of the districts found in northern Malawi. The exact place is called Vinthukutu near Chilumba Township in Karonga. The project is managed by and for the Julius Kachali family. 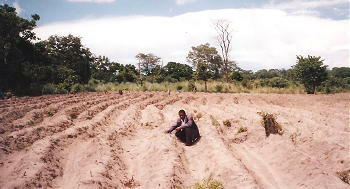 Mr. Kachali started with an Initial capital of MK235,000 ($1551) over a farming field of about 2.5 acres. Julius Kachali is practicing subsistence farming in rice and cassava and would likely become a commercial farmer in the near future. He also grow maize as the staple food crop. In short term, the project is looking at food security and income and will be looking at setting a model in good farming methods to the villagers around his farm. People will be coming to the farm to learn proper methods of farming. This will also be done with the help of an agricultural assistant in the area. 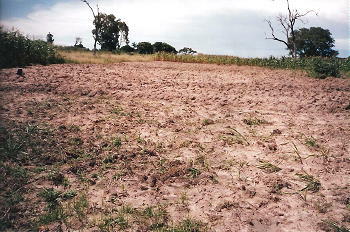 He is looking forward to have a small dam for permanent water for both wet and dry planting. Julius Kachali work together with his wife and is being assisted by Mr. Nyirongo and Aubrey Mugarah who are field assistants from the government. Please come back to learn about the success of this similar LifeNets ventures.